One of the challenges that many warehouse owners face is storage. If you own a warehouse or operate one, you may probably have had a daunting task finding the best way of storing your items efficiently. 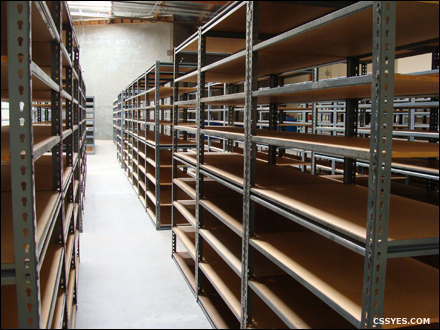 If so, it is time you considered using industrial boltless shelving as a means of storage for your warehouse. 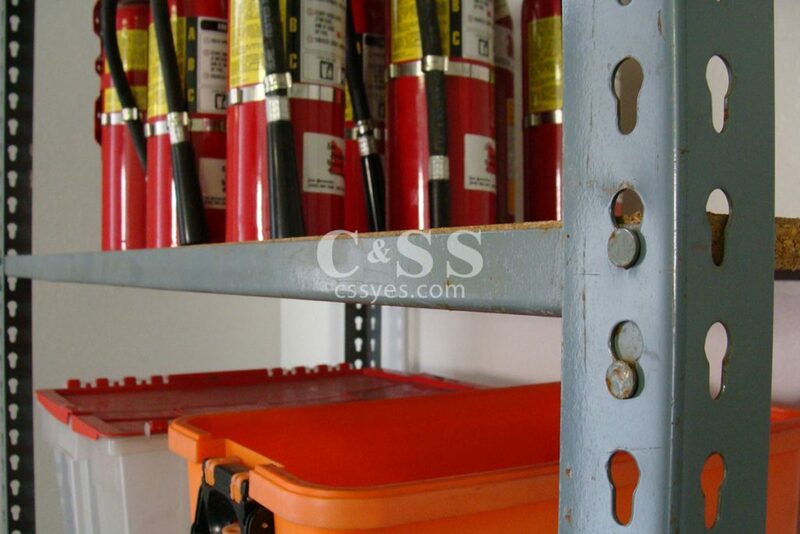 Boltless shelving is also referred to as rivet shelving. It has been used for years by those seeking to efficiently maximize the space they use for storage. 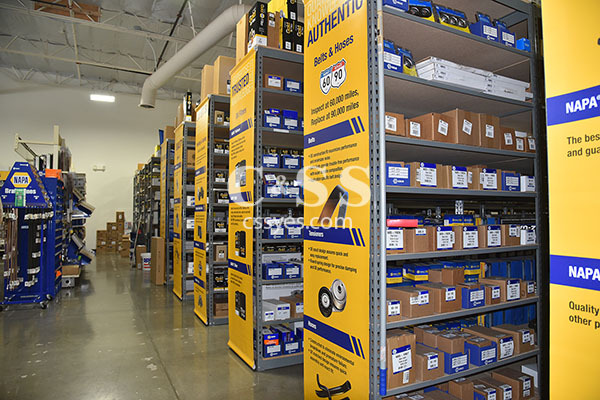 Utilizing rivet shelving will make warehouse storage a walk in the park and provide you with substantial long-term benefits. Easy to Install and Provides for Flexible Assembly – The only tool you’ll need to assemble the shelving parts is a mallet. This flexibility gives you a chance to make the best design that will provide you with ample storage. The adjustments of 1.5-inch units vertically adds to the versatility of the units. Additionally, you can choose the option of wire mesh decking to increase airflow and visibility in the shelves. Customizable – boltless shelving helps you customize your units according to your desire. You can easily order storage shelves that are in tandem with the number of levels you desire. This allows you to structure the levels differently to accommodate items of varying sizes. Product Visibility – have you ever used pallet or bin storage that blocks the visibility of the products stored in them? Such an experience is annoying since you end up wasting time rummaging through the shelves searching for the items you need. With industrial boltless shelving, all the stored items will be visible, and you’ll be able to pick your inventory seamlessly. It Is Economical – industrial boltless shelving provides you with storage at a price that won’t dent your budget. The units are more affordable than any warehouse storage units. Not only are they affordable but also provide more floor space in your warehouse. More floor space means that you’ll have room for future growth and expansion. Provides Storage for Fragile Items – Often, people store fragile items on boxes on pallet storage, hence, increasing their chances of breaking. By adopting boltless shelving, you will have an opportunity to keep your most delicate cargo such as computer parts on rivet shelves where they are much safer. Additionally, you’ll have space for storing bulky items such as fabric or carpet rolls more efficiently. Durability – shelving units are made from 14-gauge steel that provides support for handling massive capacities. The strength of the units will provide storage to cargo ranging from 600-1750 lbs. The importance of using efficient, durable, and customizable storage facilities cannot be over emphasized. Warehouse boltless shelving will provide you with the benefits mentioned above at an affordable price and guaranteed longevity. At Conveyor & Storage Solutions, you can get both Jaken and RiveTier III boltless shelving at low costs. Contact Conveyor and Storage Solutions for a Free Quote or speak with a Sales representative for custom applications 877-277-7235.